A brand new book for product managers and innovators hits physical and virtual shelves this week. It’s titled Mapping Innovation and my guest, Greg Satell, is the author. 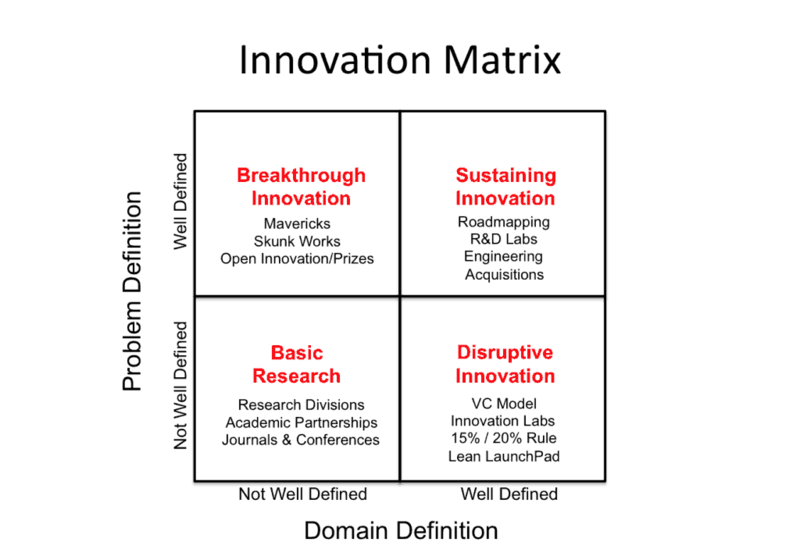 We talk about some of the concepts from the book and other writing he has done, including while there is no one-way right way for companies to innovate, there are patterns, as well as a framework for different types of innovations and skills needed for each. Greg has several international business experiences building and managing media businesses. 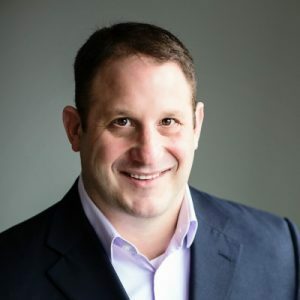 He last served as the SVP of Strategy and Innovation at Moxie Interactive, a leading marketing services organizations. Lately he has been writing and speaking about innovation and I’m glad he is speaking with us, in this interview. What do you want to accomplish for readers with your new book, Mapping Innovation? Over the years I’ve developed a number of products and there was also such a pressure to innovate, but I was never sure how to go about it. There are a lot of ways to innovate – open innovation, lean launch pads, design thinking, and lots of other great ideas. When you look at great innovators, it appears they use very different approaches. I talked with many great innovators and what I found is that innovation is really about solving problems. There are as many different ways to innovate as there are problems to solve. What I did was to create a framework that focused on the different kinds of problems. What sets great innovators apart from others? It isn’t so much how they solve problems. The great innovators I talked with and studied used different approaches to solving problems. What they had in common was that they used a systematic and disciplined process for identifying problems to solve. These were unresolved problems in their market or in their organization. An example is Experian Data Labs – a group at the $4B Experian that exists solely to identify and investigate customer problems. Another example is how IBM identifies longer-term problems that they might solve in the next 5 to 10 years. Google’s past practice of providing 20% time to employees for personal-interest projects is another method. Breakthrough Innovation — well-defined problem, not well-defined solution. Sustaining Innovation — well-defined problem and well-defined solution. Basic Research — not well-defined problem or solution. Disruptive Innovation – not well-defined problem but well-defined solution.